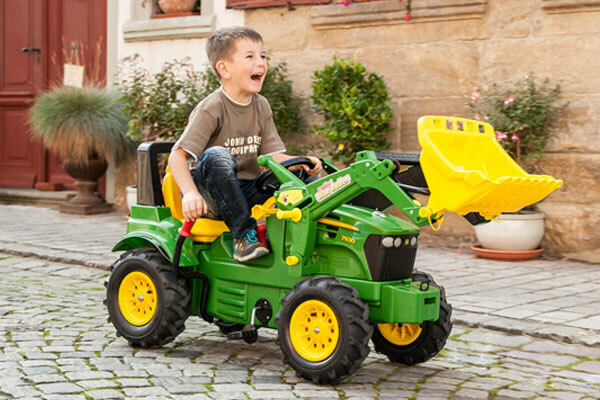 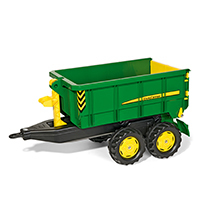 KETTLER is the exclusive distributor of licensed John Deere, Caterpillar, Fergie, and New Holland pedal tractors, diggers and ride-on toys by rolly Toys. 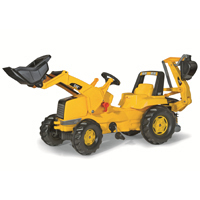 These made in Germany ride-on pedal tractors are miniature versions of your child's favorite real life tractors. 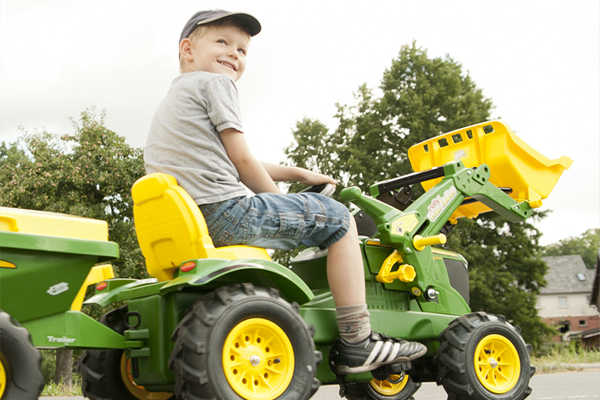 Made of high-impact, blow mold resin, these fully functional tractors will survive even the most rugged play, while being smooth with rounded edges to ensure your child's safety. 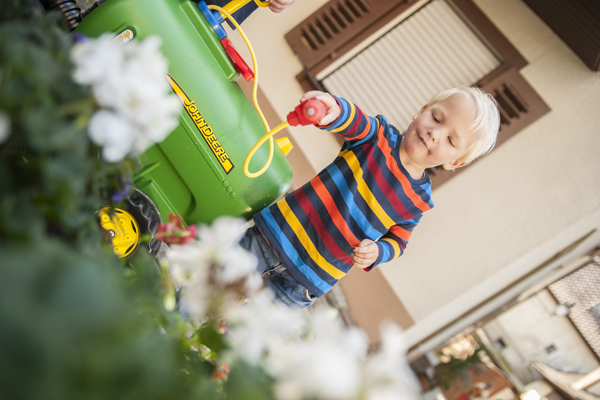 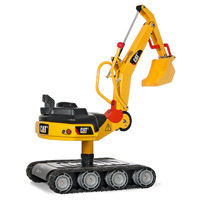 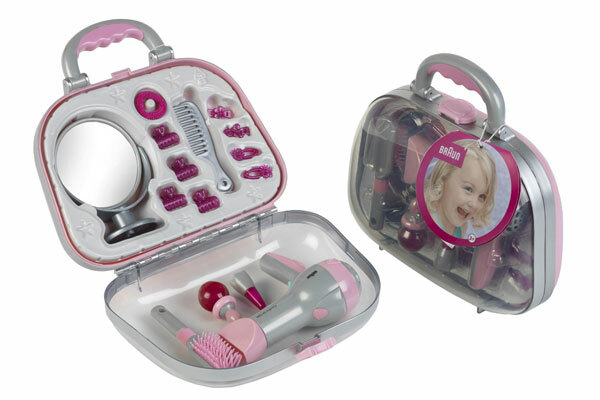 Let your little ones explore your backyard as they play for hours with their latest toys. 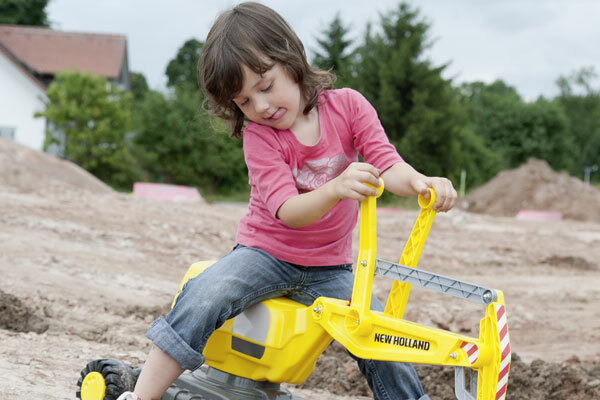 And best of all, they'll get in some active time while further developing their motor skills. 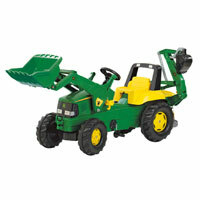 Licensed pedal tractors, diggers and ride-on toys are perfect for your child to play along with siblings or friends. 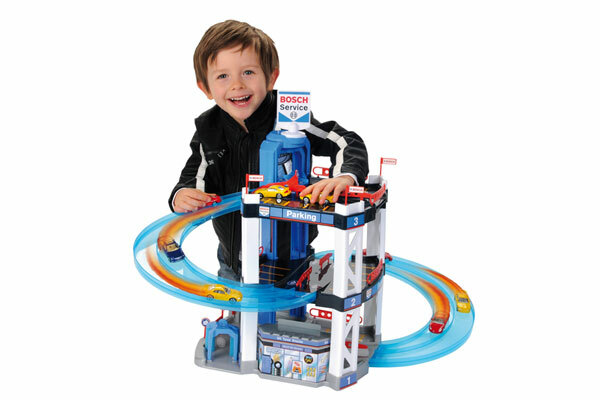 Your child can drive all the way to imagination land with our selection of pedal-powered kids' toys and have a ball doing it. 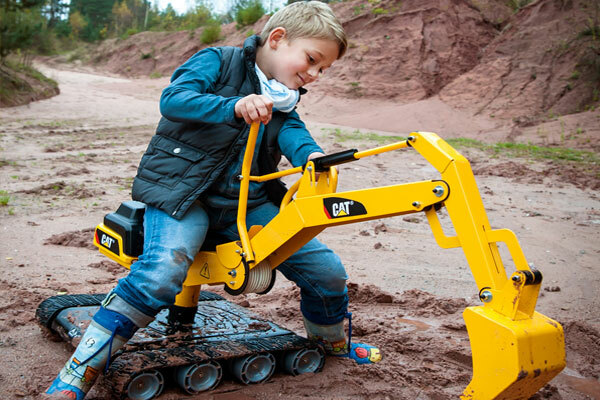 They're perfect for exercise, learning and fun for your kids. 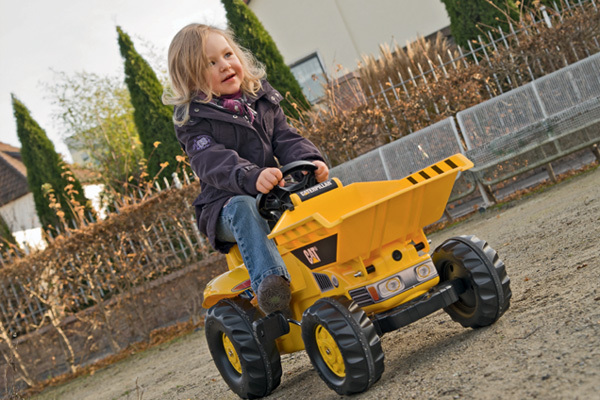 KETTLER's licensed pedal vehicles and ride-ons provide kids with endless opportunity for creative and imaginative active play.